News and Announcements - Jesus: The Way or A Way? Jesus: The Way or A Way? 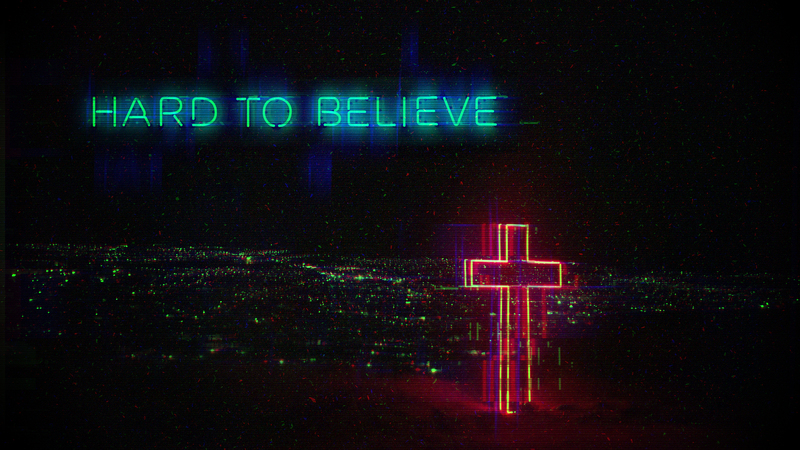 Join us this Sunday, March 10, for our final Sunday in our Hard to Believe sermon series. Our Sunday morning service times are 9:30 and 11:00. Both services are identical. GraceKids classes will meet 9:30-12:15. * Reminder- Michigan will change to Eastern Daylight Time on Sunday. If your clocks do not change automatically, please remember to "spring forward" one hour on Saturday evening.